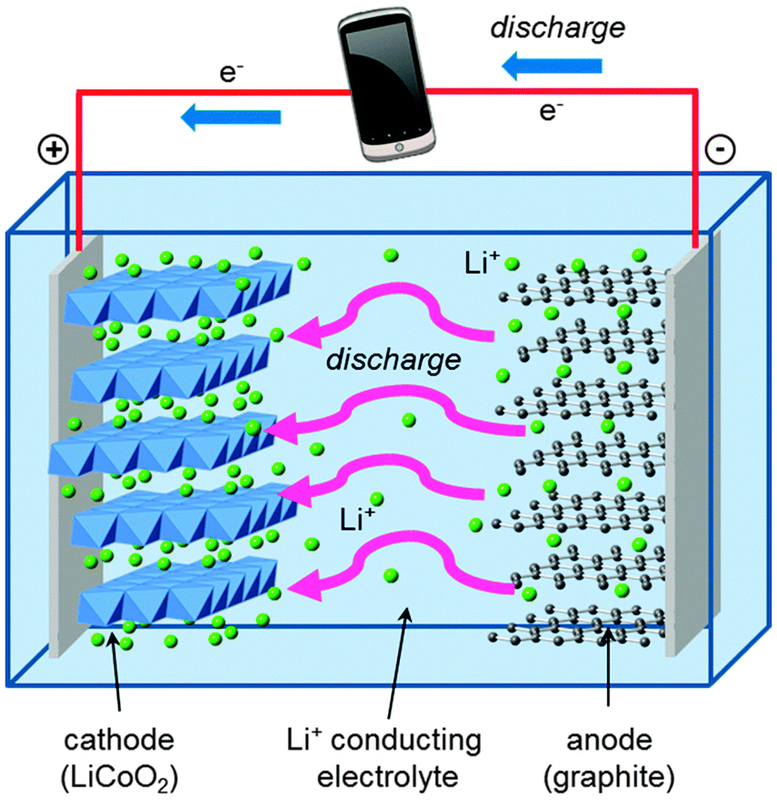 Are scientists on the brink of creating a non-combustible #Lithium battery? Potentially flammable #Llithium-ion batteries are in many electronics, including #Samsung phones. The Department of Energy (#DOE) is now spending tens of millions of dollars on creating a safer alternative, and one research project is showing promising results, reports #CBS News correspondent Jan Crawford. At a research lab at the University of #Maryland, small, lithium-infused ceramic discs are replacing the combustible components of today’s lithium-ion batteries. Research scientists are showed us how they plan to build a better battery – one that can’t catch fire.